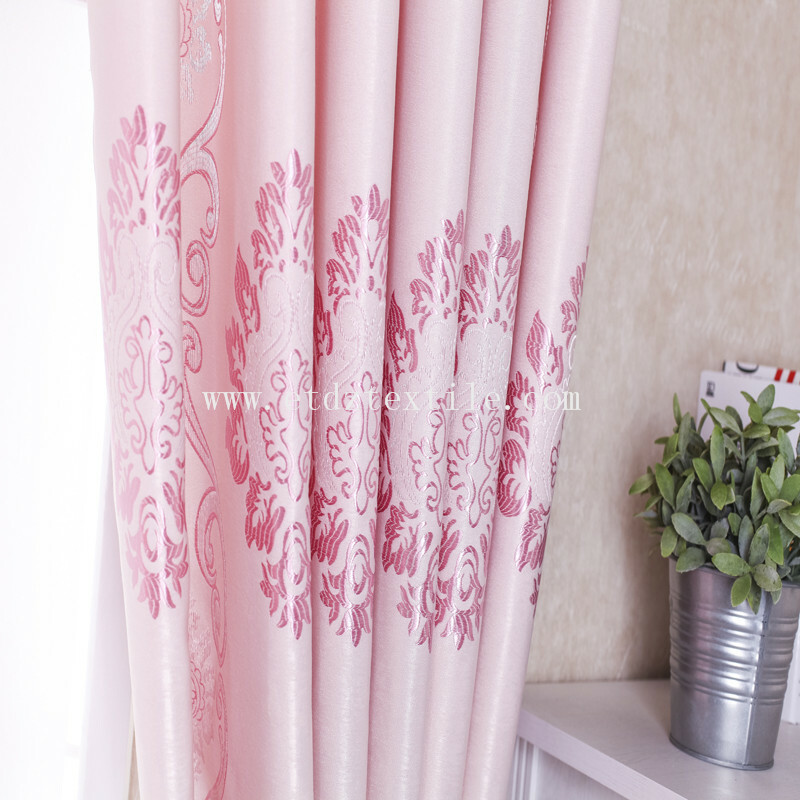 Blackout Textile Curtains is grey silver color Curtain Fabric. 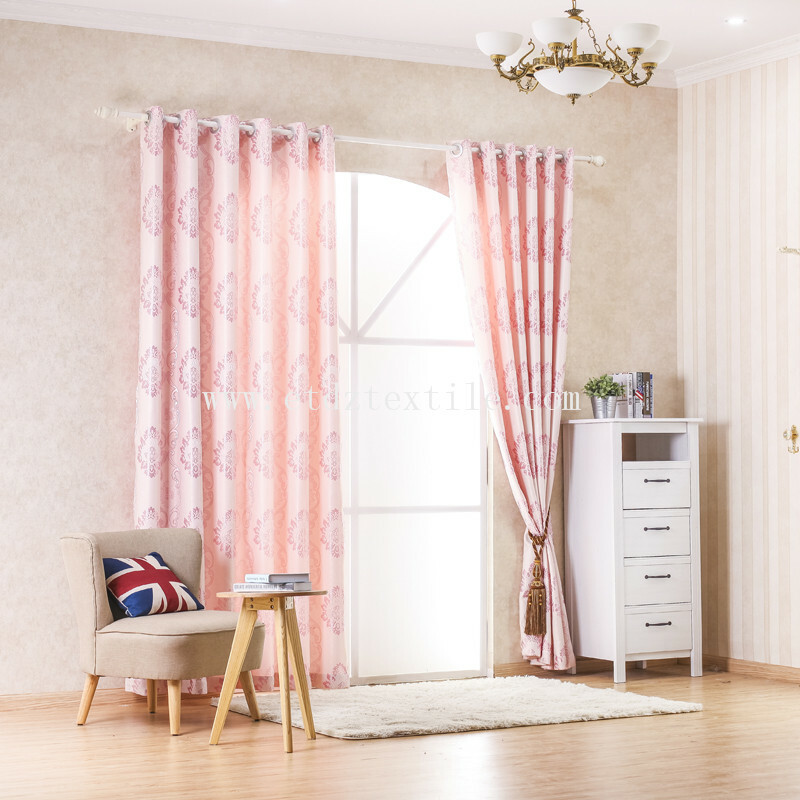 Jacquard Style Blackout Curtain is a Type of Large Jacquard Blackout, a little fleece and the fabric is very soft. 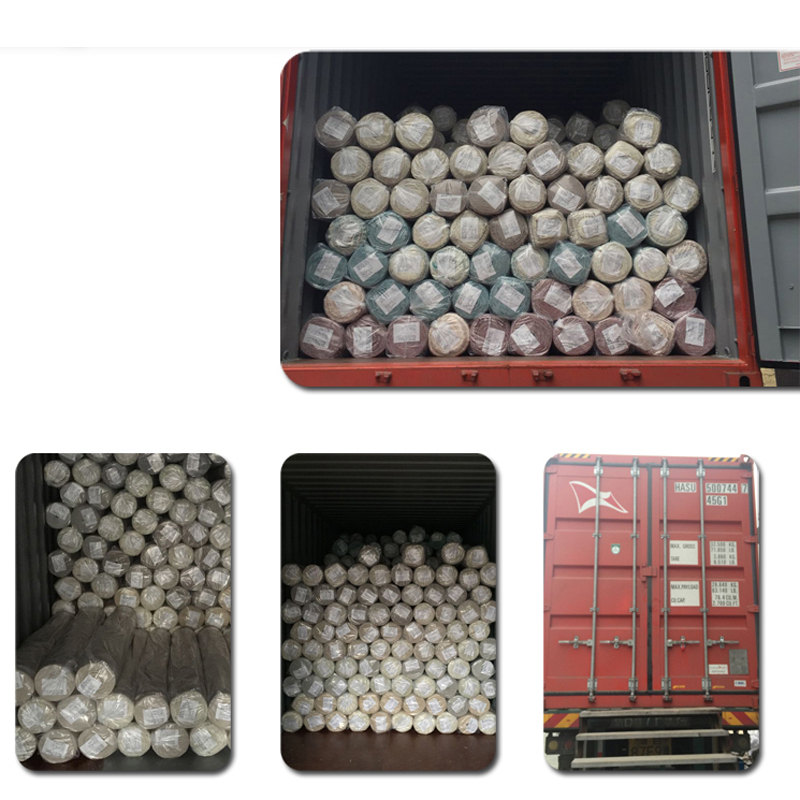 Cheap Blackout Fabric is very popular with customers from South Asia and South America. 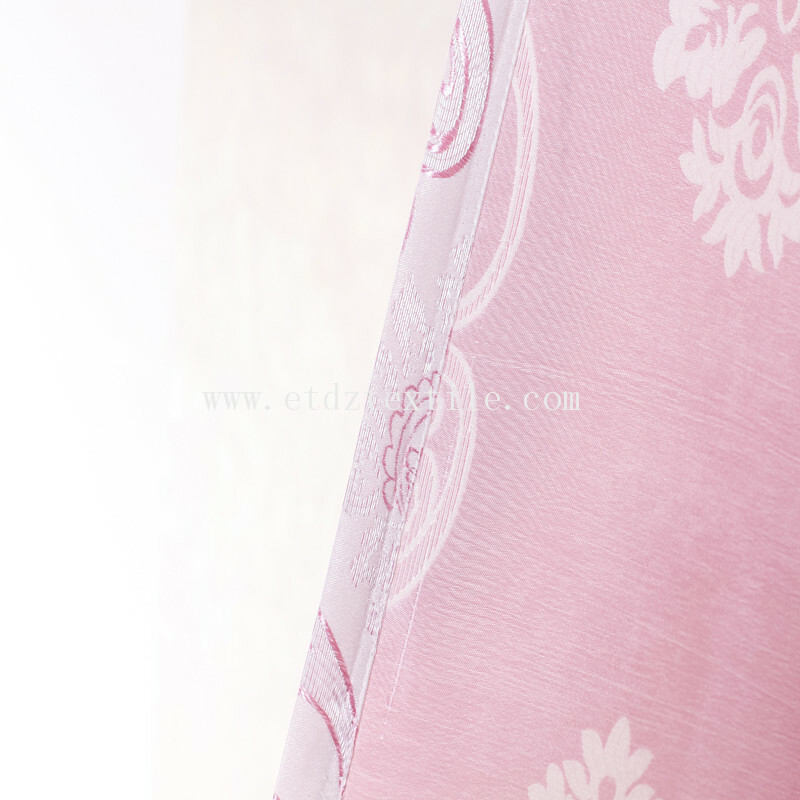 We have 10 different designs of this fabric type with different colors for your preference! 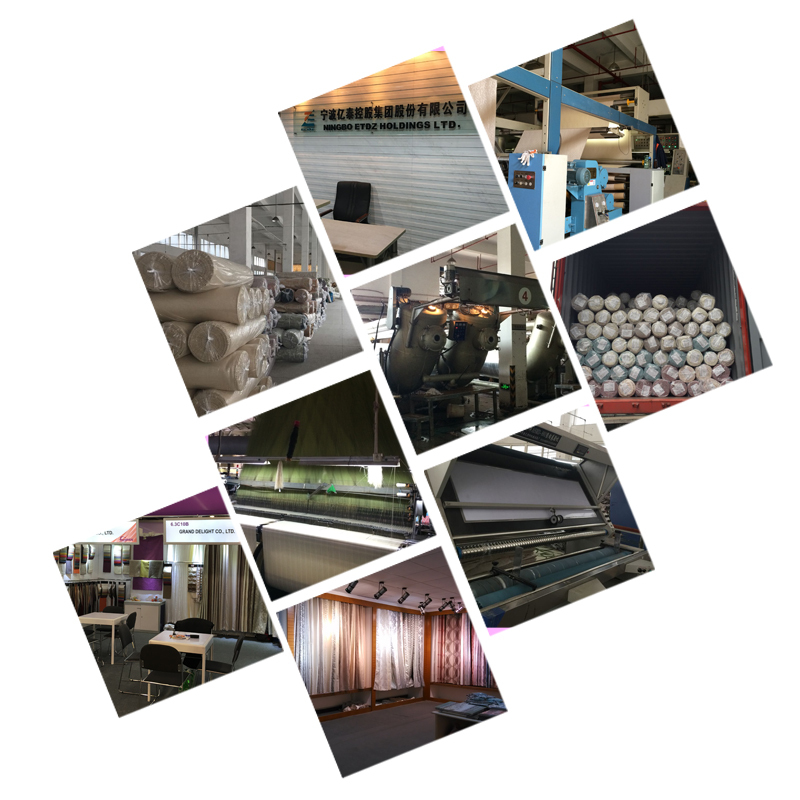 Looking for ideal Blackout Textile Curtains Manufacturer & supplier ? We have a wide selection at great prices to help you get creative. 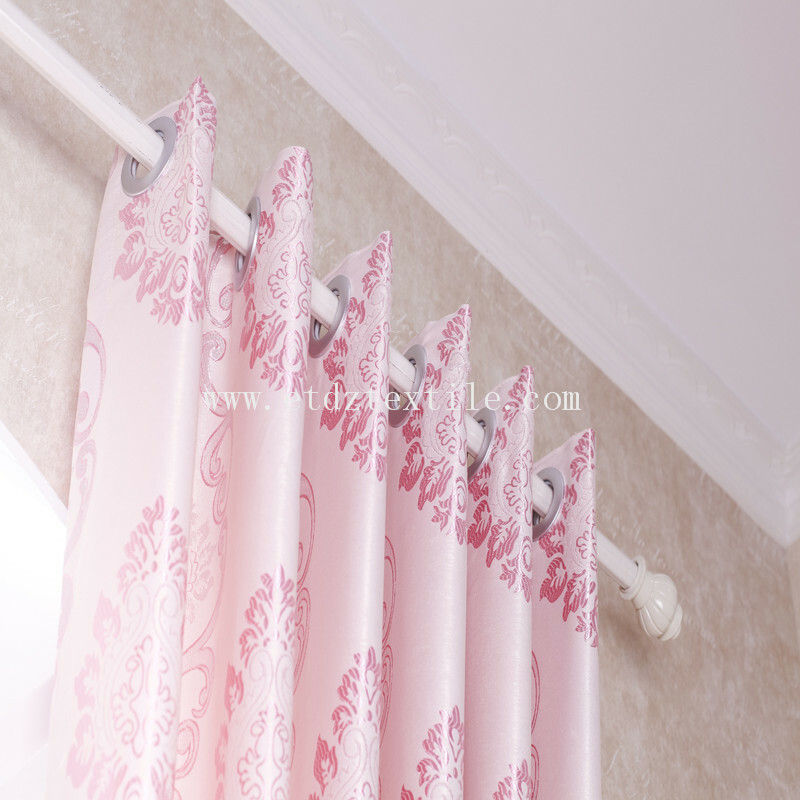 All the Jacquard Style Blackout Curtain are quality guaranteed. 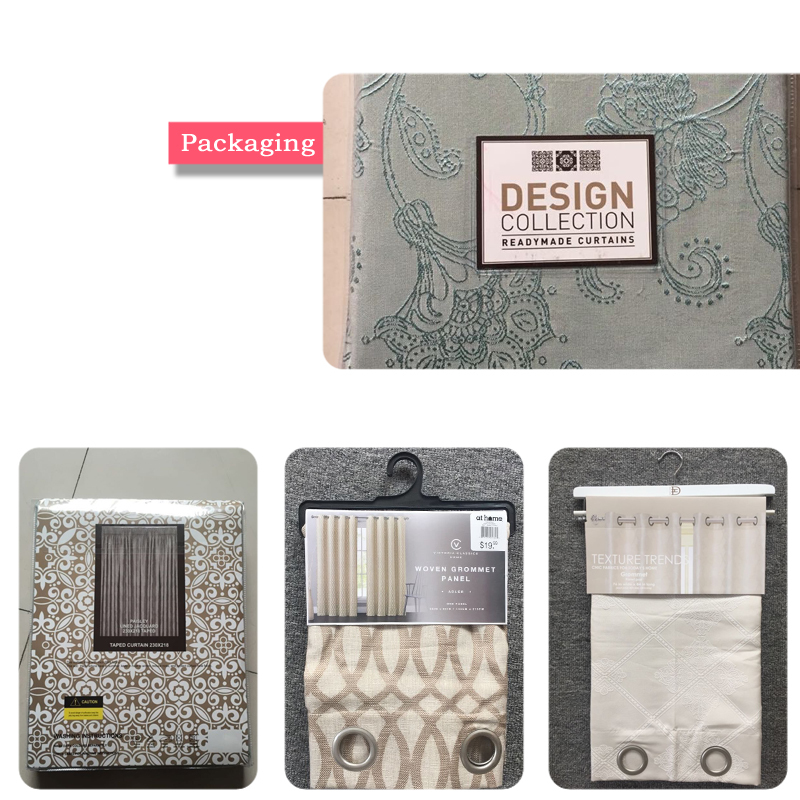 We are China Origin Factory of Cheap Blackout Fabric. If you have any question, please feel free to contact us.